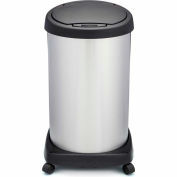 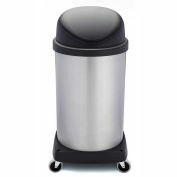 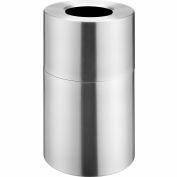 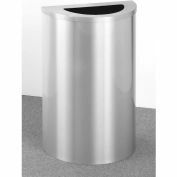 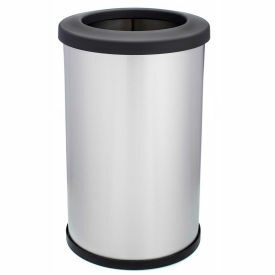 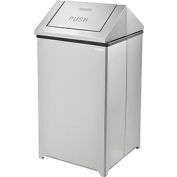 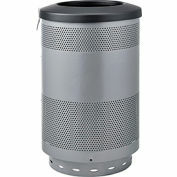 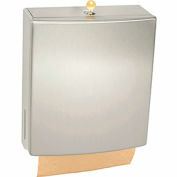 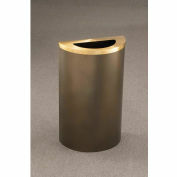 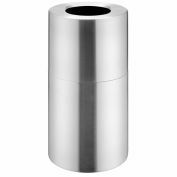 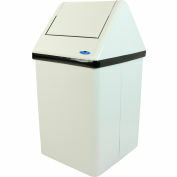 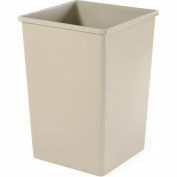 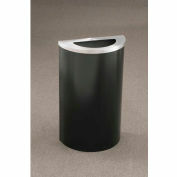 Shop-Can® 14 gallon brushed stainless steel waste container has bottom ring with feet to prevent sliding on floors. 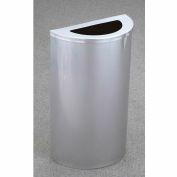 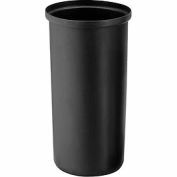 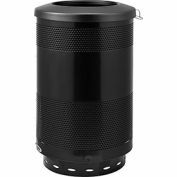 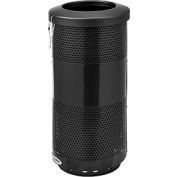 It also has an open lid for easy disposal of trash and comes with a bag retainer to hold bag in place when putting in to can, the trash bag will not fall into the can. 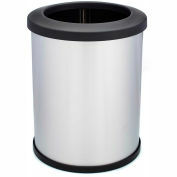 The Shop-Can® line of products can be used in hospitals, hotels, restaurants, rest rooms and are made in USA.